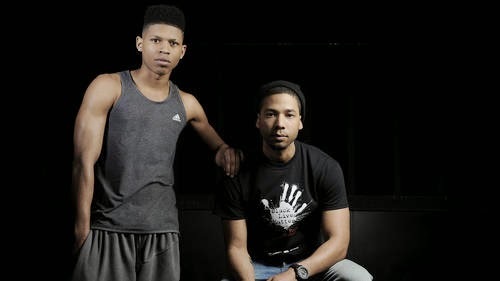 “Empire” stars Jussie Smollett and Bryshere “Yazz” Gray are set to perform a medley of songs from the hit Fox show at the Billboard Music Awards with Grammy winner Estelle. 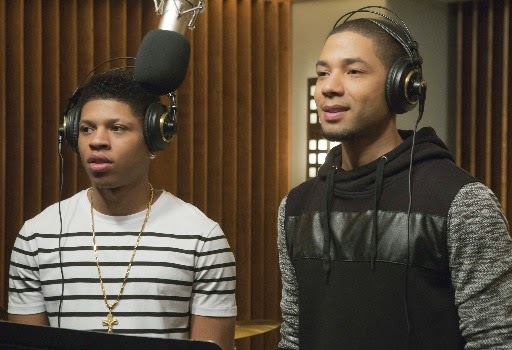 The “Empire”-themed performance will feature some of the show’s breakout hit songs, like “You’re So Beautiful” and “Conqueror,” an Estelle single that was reworked as a duet when she guest starred on the show. "There's no way I could possibly love music more than I already do. 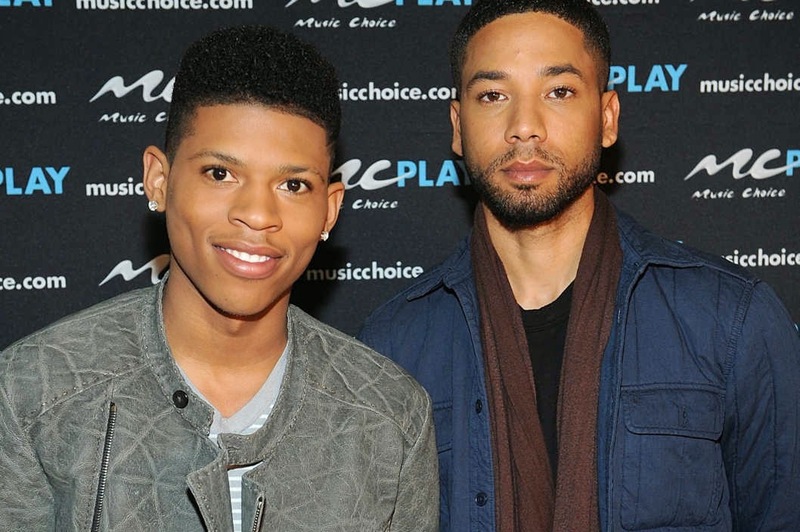 The Billboard Music Awards has been the epitome of celebrating some of the best of the best in music,” Smollett said. “To be included as a performer on this year’s celebration is a huge honor." "I'm still living in a dream -- the success of Empire and now getting the honor to perform at the Billboard Music Awards. It's truly a blessing,"
"My hope is that 'Conqueror' will continue to inspire people as much as possible. It's such a powerful message! 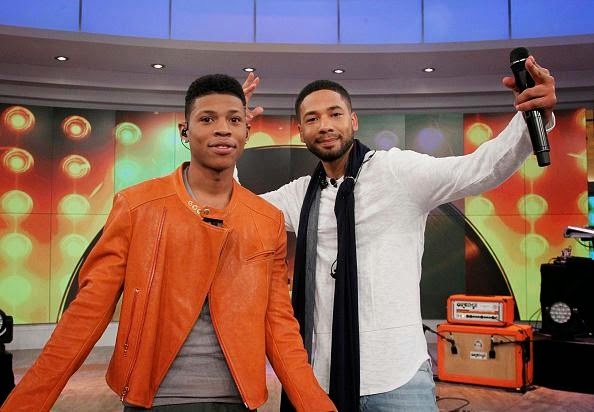 I cannot wait to perform it at the Billboard Music Awards with Jussie!" The Billboard Music Awards take place on Sunday, May 17 at 8pm at the MGM Grand Garden Arena in Las Vegas. The awards will be hosted by Ludacris and John Legend's wife Chrissy Teigen.